See Tickets’ ethical resale platform Fan-to-Fan celebrates its first year this month, having enabled over 15,000 fans to participate in ethical ticketing to date. 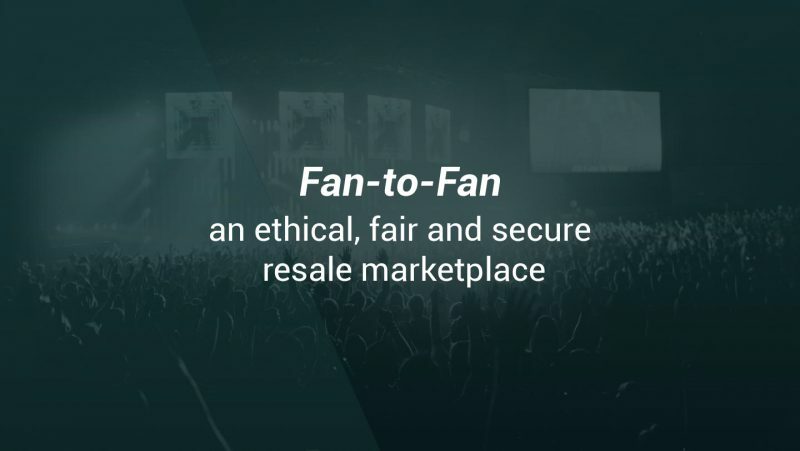 Fan-to-Fan only allows tickets to be resold at the price the customer paid or less and was launched by See as a customer-first initiative, which clearly also shows its stance on the secondary market. Only tickets originally bought through See can be sold via Fan-to-Fan meaning the original buyer can be verified by See. It is free for sellers to list tickets with buyers paying only a 5% fee making it the cheapest resale site of its kind. See is a member of the FanFair Alliance – an organisation which works with consumers and the wider music industry to clamp down on touting. For more information on See Tickets’ Fan-to-Fan, click here.